Food intelligence for smarter living. Quick Balance gives you the power to understand what foods are good for you own biology and which ones are not. Sign up to be the first to get the QB app for free. 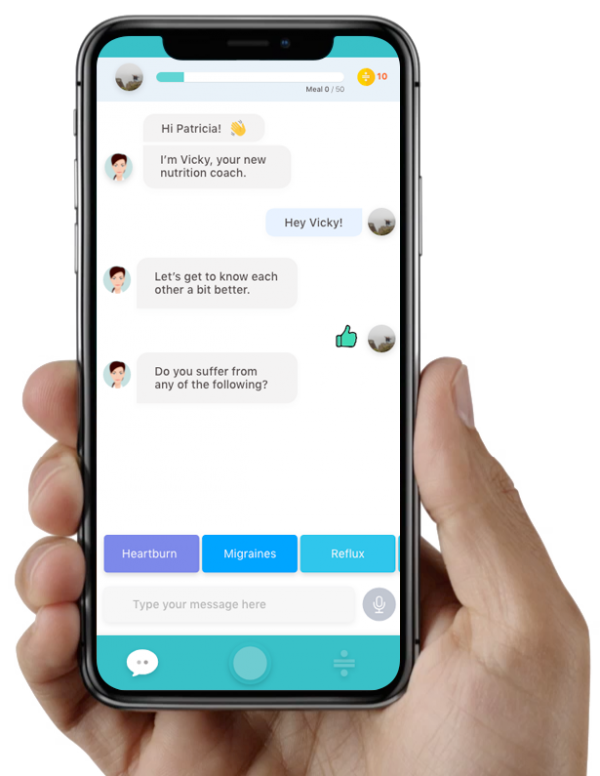 The QB app will help you to easily discover whats foods you should avoid, our awesome features will help you make smarter choices, our empowering community and coach network will support you to create betters habits. Le ofrecemos una solución de equilibrio y bienestar para la vida, a través de la nutrición ideal para usted.